Reardan was officially incorporated on April 14, 1903. Famous Native American writer Sherman Alexie attended Reardan High School which is featured in a few of his stories. 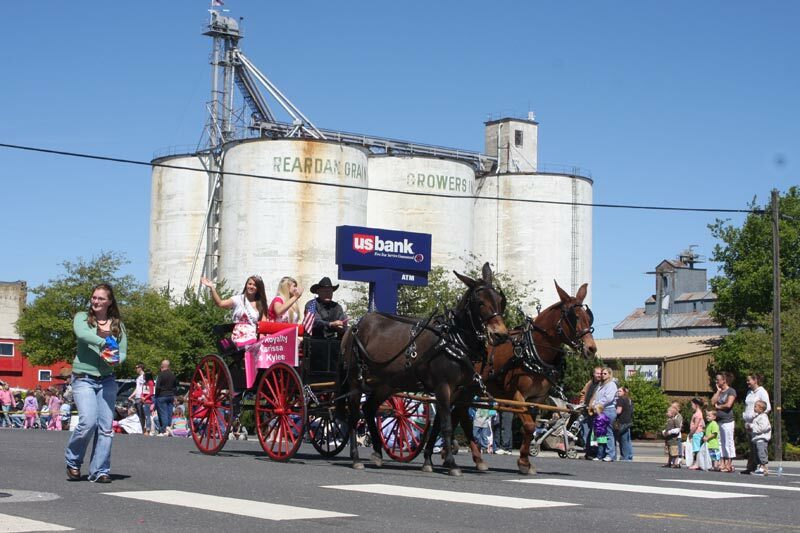 “Reardan Mule Days” is held the first weekend of June. A parade; Fun Run; carnival; 3-on-3 basketball, poker ride; melodrama; food, craft & commercial vendors; music; and more! In early September, the All City Garage Sale & Craft Show consists of over 50 garage sales, plus craft & food vendors in the park. Visitors will find crafts, gifts, collectables, antiques and junk! Reardan abuts a 270 acre wildlife refuge, Reardan Audubon Lake with trails for birdwatchers.